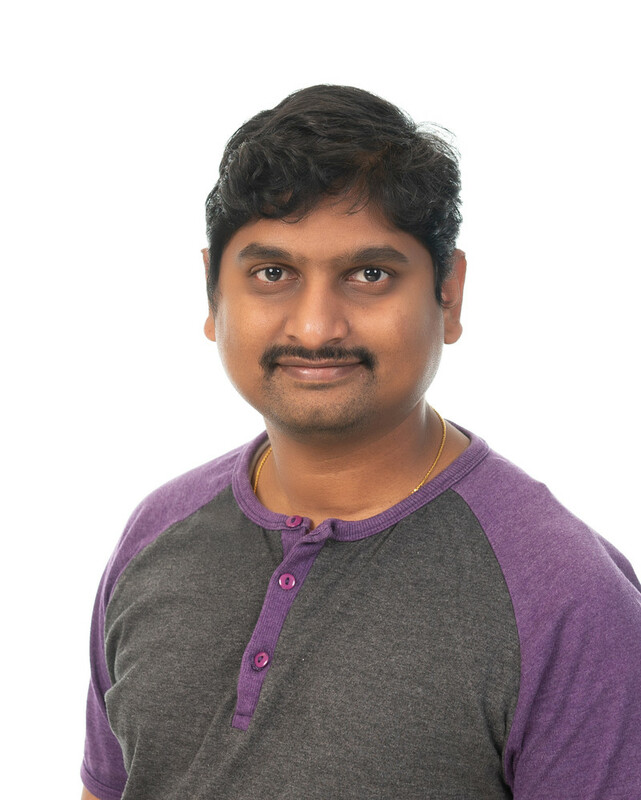 Manoj is a passionate backend developer with over 12 years of IT experience in the E-commerce, Finance, AI and Healthcare industries. He has worked in the UK, USA, India & Australia. He is a Tech enthusiast and loves to solve problems. Recently, he completed his certificate to be a "Neural Networks & Deep learning" developer. Subscribe to our newsletter for a monthly recap of the latest AgriDigital features and agriculture industry insights. Subscribe for a monthly recap of the latest AgriDigital features and agriculture industry insights.